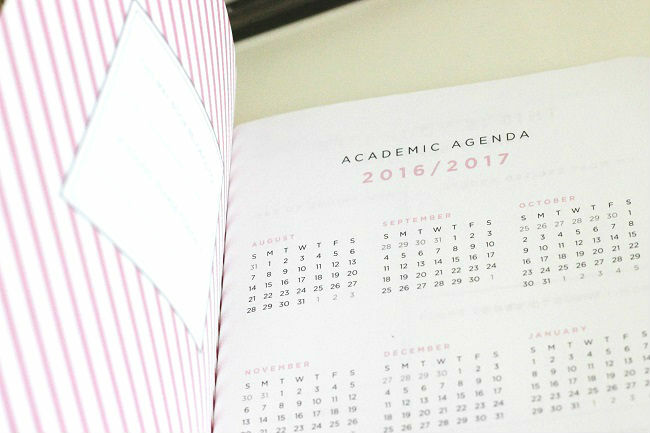 College is just right around the corner which means I'm on the hunt for a stylish new planner for the school year. 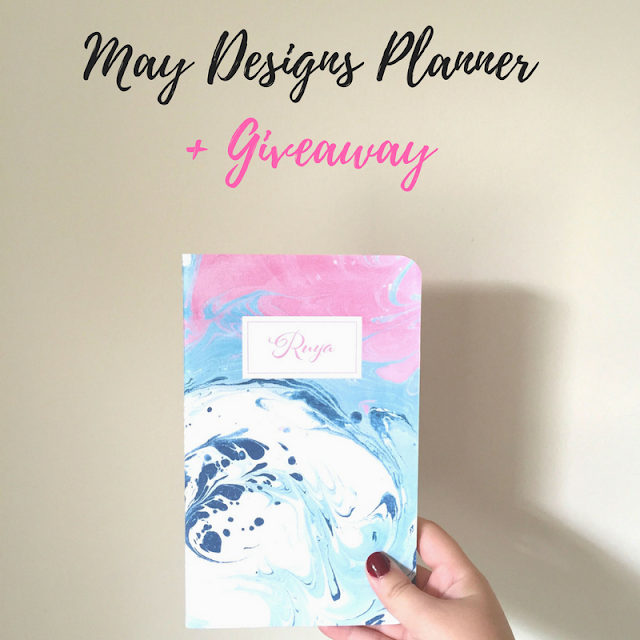 While the planners in stores are nice, I've been looking for something a bit more special since it's my senior year and was thrilled when May Designs offered me one of their custom planners to review. 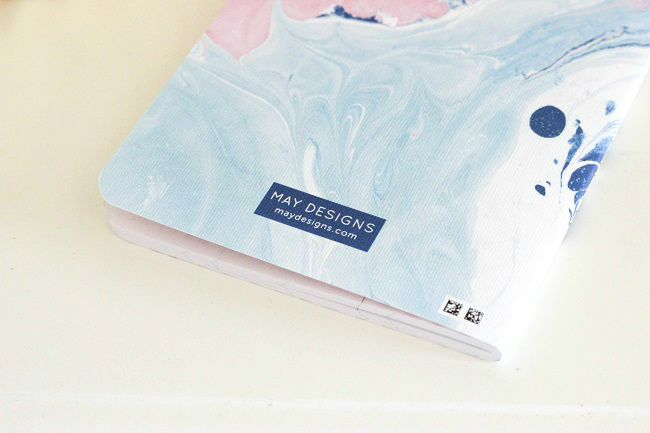 I'm the type of person that gets excited over cute designs and fancy fonts and was happy to see that they have SO MANY options when it comes to creating the perfect planner. As embarrassing as this sounds, it actually took me a couple of hours to decide on ONE design haha. I finally decided on the Marble Pink and Aqua design, got my name written on it in pink (naturally), and even decided to go with pink pages as well! I also went with the classic size which is small enough to fit in whatever purse I'm carrying but also big enough that I have enough room to write everything. The entire process was so easy and can be done in a few seconds. I also loved how it arrived in the mail in a pretty floral envelope! It's the little things that count. The result? 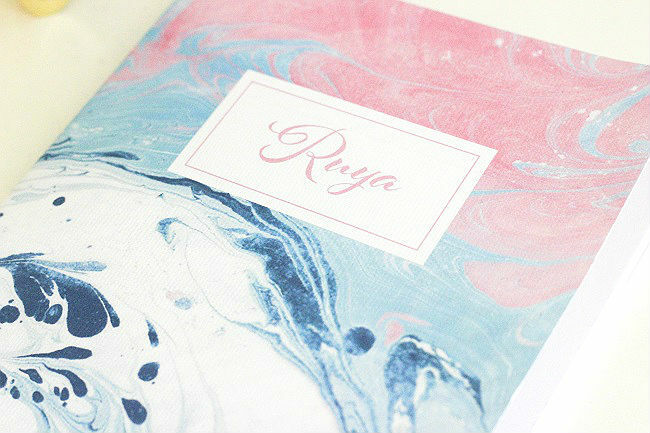 A beautiful planner that completely screams "Ruya!" and that I'll forever cherish even after college is over. 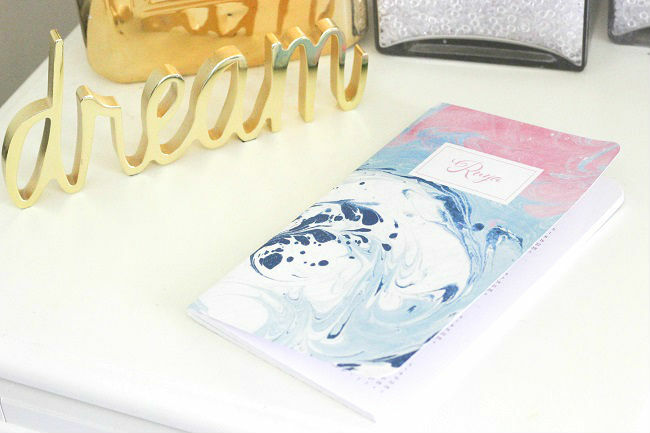 Aside from planners, they also offer wedding diaries, pregnancy journals, budget planners, stationary, and so much more! It makes the perfect gift for all sorts of occasions. We all need something to stay organized with am I right? The best part is that May Designs is offering you guys an opportunity to win one of their custom planners! Simply enter below and you're in! The giveaway ends on August 19th and I'll contact the winner on the 20th. Also, just in case you don't win the giveaway or don't feel like entering (hey I'm pretty lazy too) then use the code "SWEETSHORTSTYLISH" for 25% off full-priced items on May Designs! I love planners that are durable and cute! 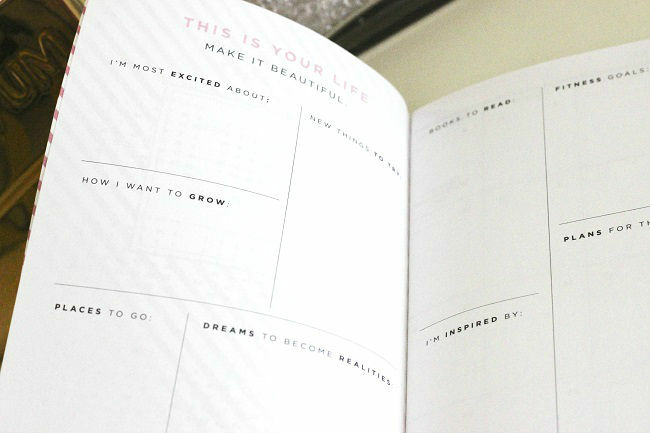 A planner has to be stylish and functional. No one wants to carry an ugly planner.